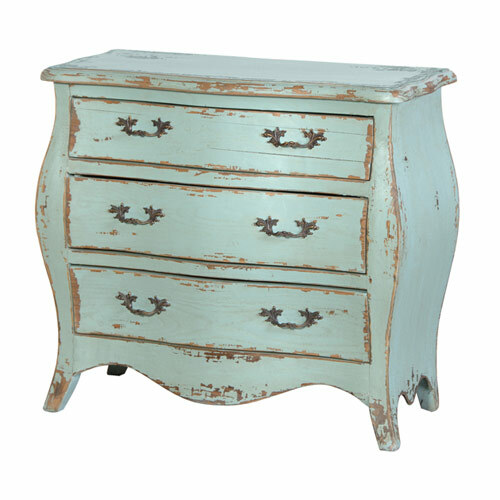 Shabby chic furniture is a popular style for many homes today. There are a huge amount of furniture items on the market today, ranging from Toulouse and Jamestown furniture to Loire oak and Bordeaux rustic oak, but maybe you’re feeling up for a project, or you want to make a piece of furniture that fits exactly what you want for a specific area of your home or office. This is when making your own shabby chic furniture can be the perfect answer to your design dilemma. You can buy ready-made shabby chic furniture, but sometimes it’s fun to try something new and create your own shabby chic piece. It’s really not that hard, either. It can be a great weekend project and after a little time restoring your selected piece, you will have a new masterpiece to show off. The first step is to look everywhere for a “rescue” piece of furniture. Whether you’re looking for an end table, chair, lamp, coffee table, or small oak table, start looking for deals at garage sales or flea markets. Or, look for freebies that might be sitting out on trash day or those that have been dumped on the side of the road. Look for pieces that are well-built that aren’t missing any key pieces that don’t have compromised structural systems. When you get it home, clean it well with a scrub brush and strip the paint if you need to. After this, sand it well and put a coat of paint sealer on it, then pick out the paint that you want to use on it – red, black, blue, white, pink – whatever you want! Shabby chic design can be used to follow most colour schemes, so it’s ok to pick whatever colour fits your space the best. After adding a few thin coats of paint, grab some sandpaper and work your way around the piece with it. The goal is to make it look distressed, with a worn look to it. Note that you don’t want it to look “beat up” or ugly – you want it to have a classic, aged look to it. It is also great to have a contrast in wood colours if possible. For example, if the original wood colour is dark, painting it white then sanding it down to show a bit of the original wood will make it beautifully distressed. Adding a finishing touch to it by finding new handle knobs – this can also add to the beauty. If you are looking for a couch or other upholstered item like a chair, find a piece that needs a little work but still has a solid, supportive frame. You also don’t want to get a piece that mells bad or has stains that may not come out. 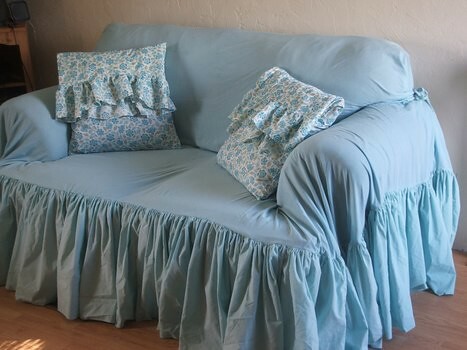 Once you have found something that you think will work, it’s time to create a slipcover that you can use to cover the already worn cushions. Using whites or creams as well as stripes or floral patterns are popular in shabby chic design, so keep this in mind when you create a slipcover. Then, look for decorative pillows or wall art that can tie in the whole room, mixing patterns or colours around to create a finished look. Your room will soon have a beautiful vintage look – all you have to do is put a little creativity into your chosen piece. Once you put your hands to use and start restoring the beauty of the furniture, there will truly be no other piece like the one you have. 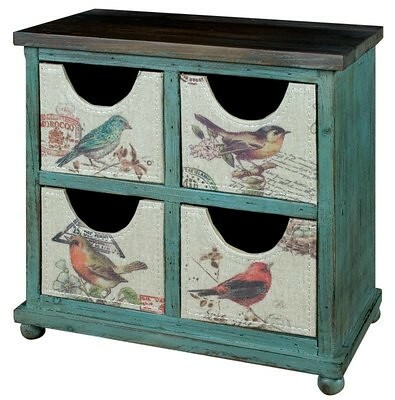 Shabby chic design offers a simple elegance that is easy, affordable, and completely distinctive.